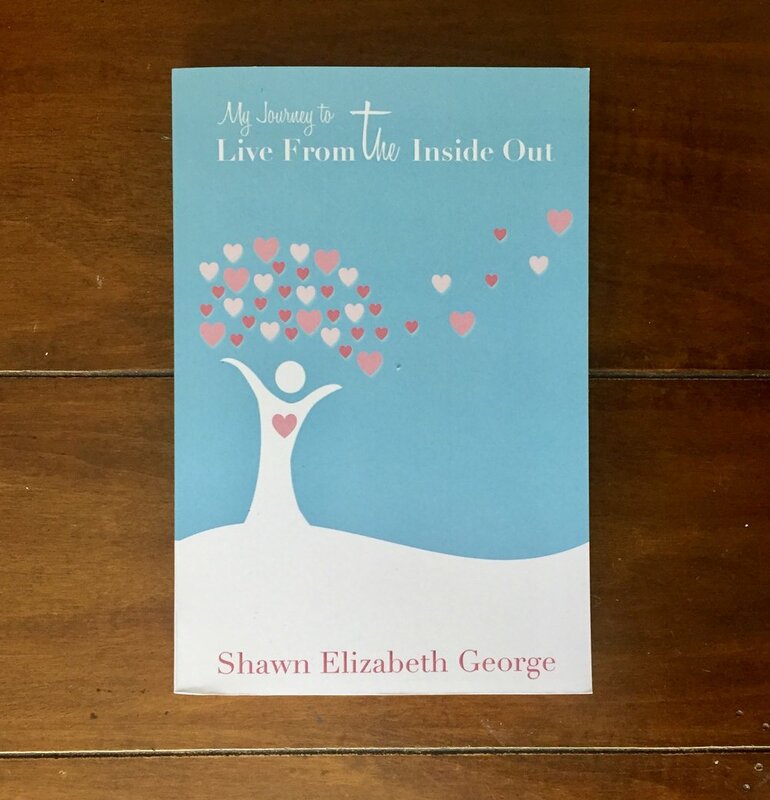 Shawn Elizabeth George Blog - Walker or Runner? On the trails I am a walker. Yet my pace in life has picked up and I am running around more this time of year rather, than walking through my days. Often I find when I am feeling overwhelmed, it is because I neglected to involve God in the planning of my day. Yet when I choose to pause to pray and invite God into my day, I find my days are less cluttered and more productive. Being busy and over scheduled seems to be celebrated in society. I encourage you to join me to start celebrating what will nourish us, which is a slower pace. Let’s ask God what purposeful steps forward we need to take today. We can keep running around or we can choose to invite God to walk beside us to give us wisdom and insight along the way. Will you be a walker or a runner today?